Full Color Process VibraColor imprint Hold your finger on the thermo-sensitive pad, and its color changes to show mood or stress level Imprinting: VibraColor: $40.00 setup. Custom mood meter (on back) available, add $40.00. Imprint Area: 3 1/8"w x 1 7/8"h (front side). 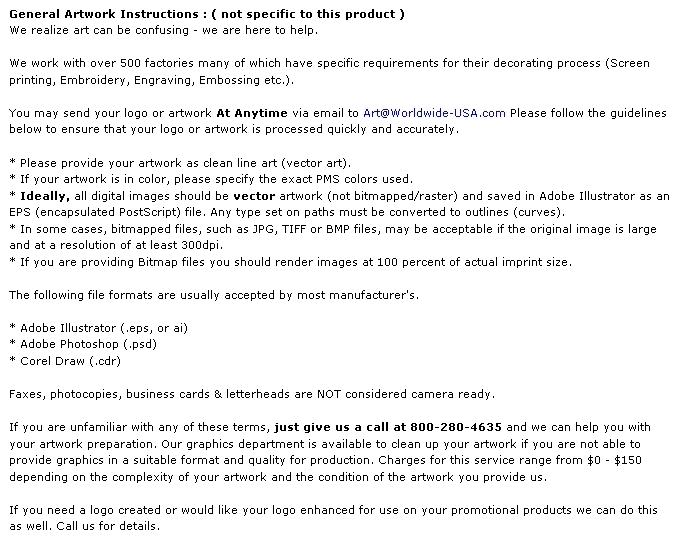 Shipping: 4 lbs. 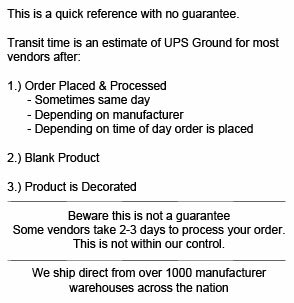 per 100, bulk packaged. 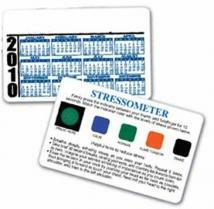 Buy Stress-O-Meter Deluxe Card Today!